What if the heights and depths of our experience were reflected in our journey in worship together? 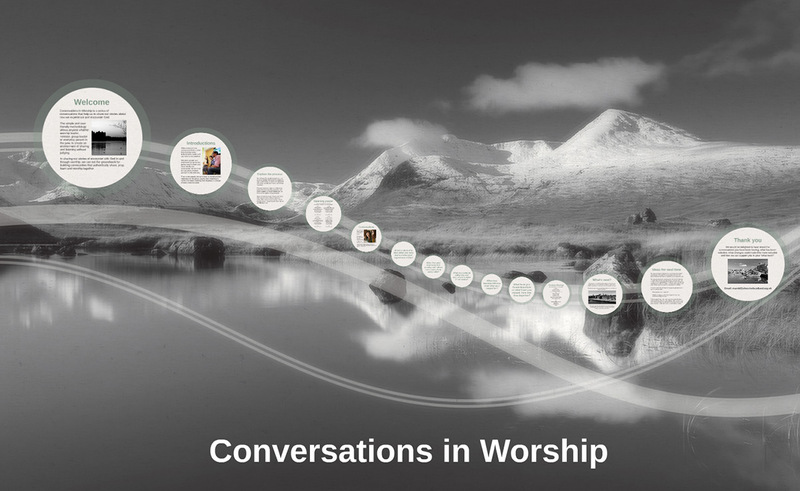 Conversations in Worship is a series of conversations that help us to share our stories about how we experience and encounter God. 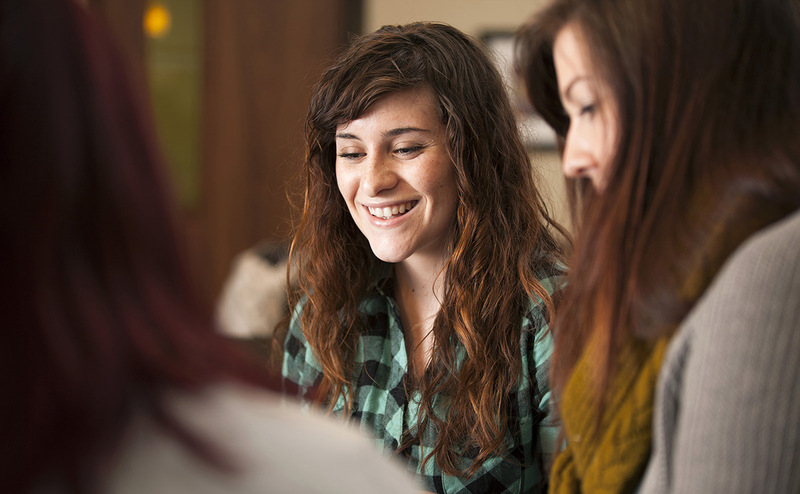 This simple method allows anyone whether worship leader, minister, group leader or everyday person in the pew, to create an environment of sharing and listening without judging. 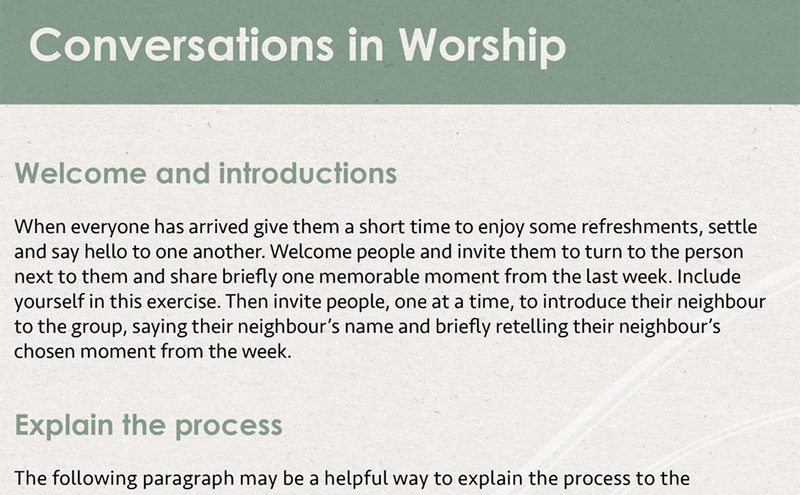 In sharing our stories of encounter with God in and through worship, we can set the groundwork for building communities that authentically share, pray, learn and worship together. Please explore this presentation and get familiar with the slides before using with a group. To use this presentation offline please download it from the Download section at the bottom of this page. When preparing to host a Conversation, please take time to think about who will be taking part: access to the venue, seating arrangements – how easy is it for them to see and hear, or read the participants’ materials. 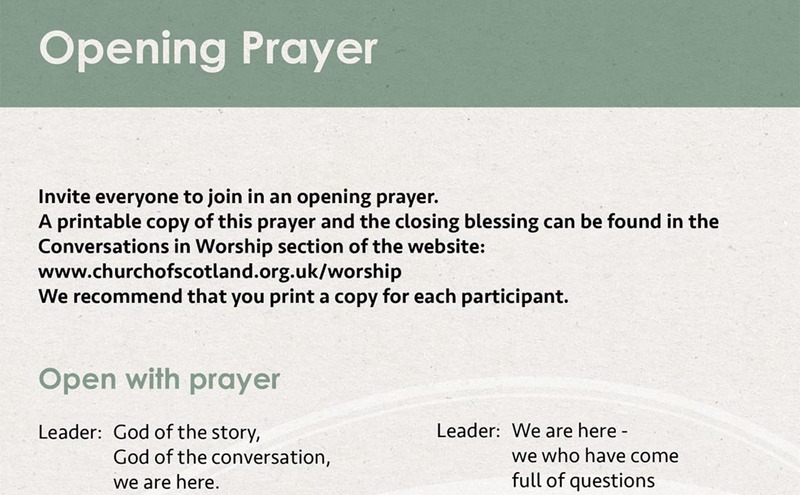 You may wish to print a few copies of the prayers onto different coloured paper.